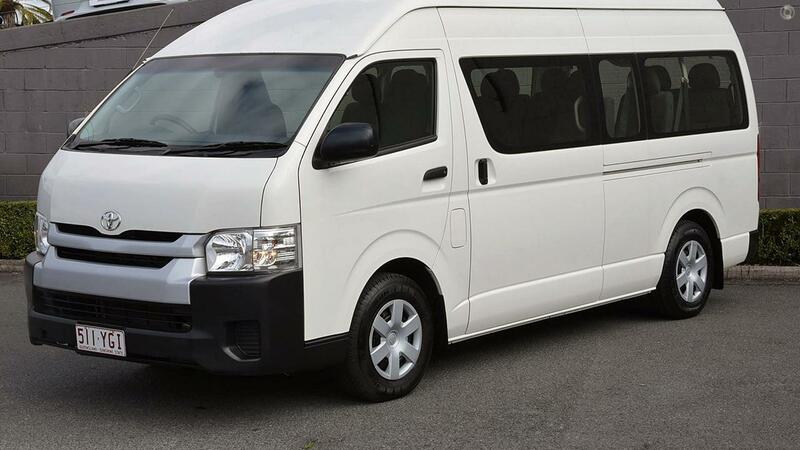 The perfect people mover... 12 seats... Auto... Diesel.....Standard Licence Friendly and backed by Toyota's reliability. 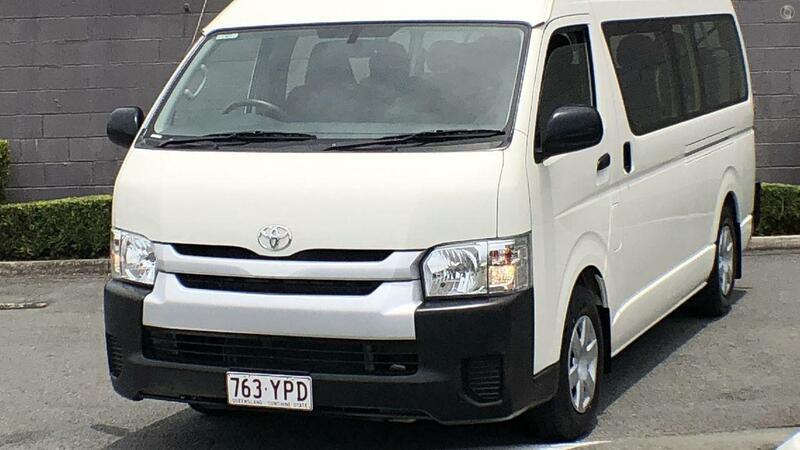 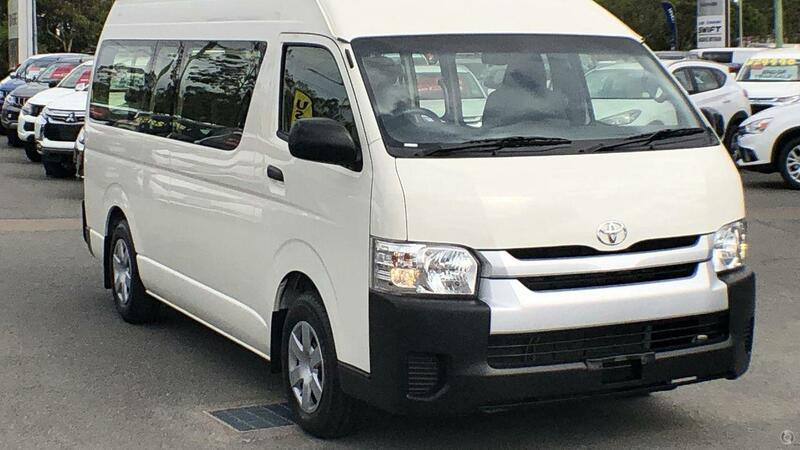 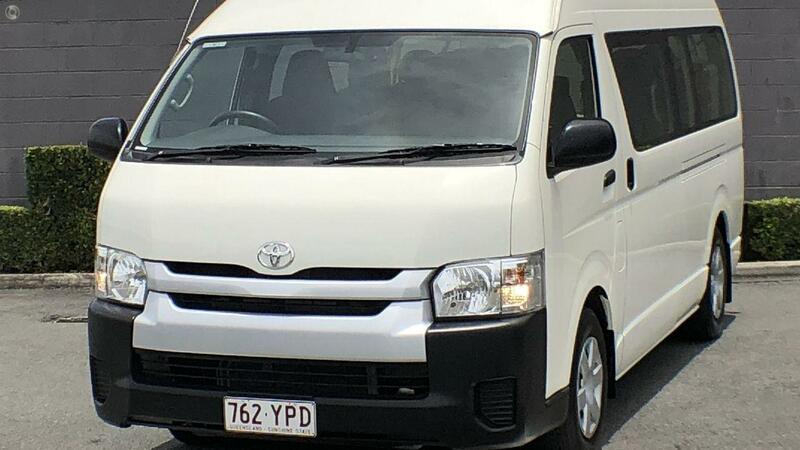 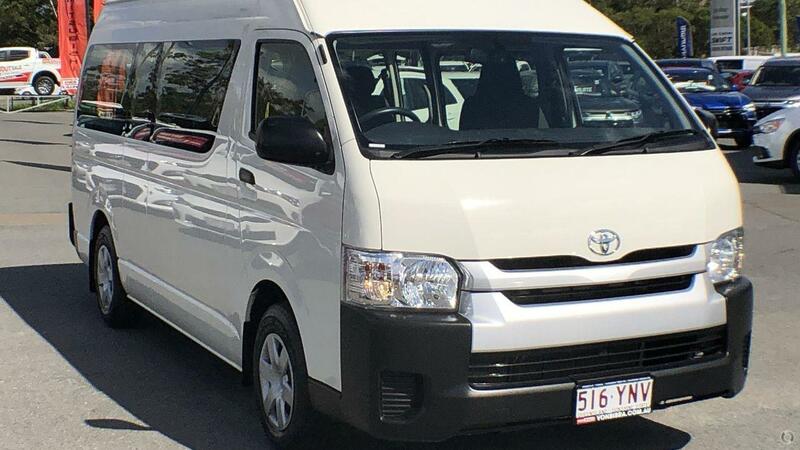 This Hiace is built for practicality and comfort, allowing you to transport 12 passengers at a time. 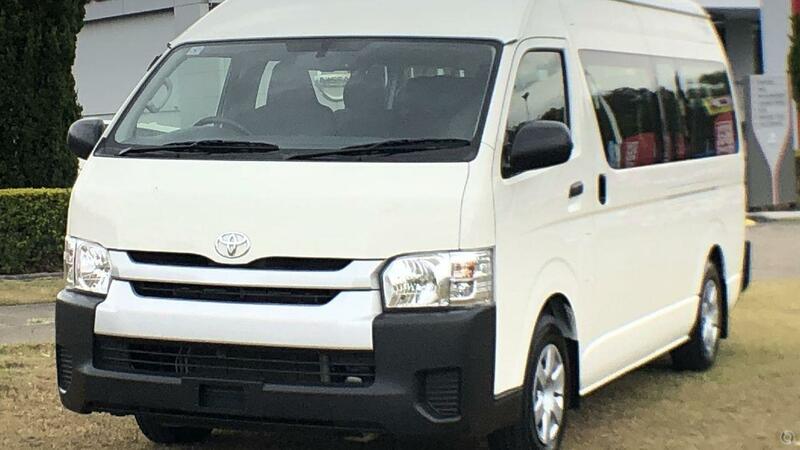 Features like the rear vision camera and the bluetooth connectivity will make every enjoyable and easy. 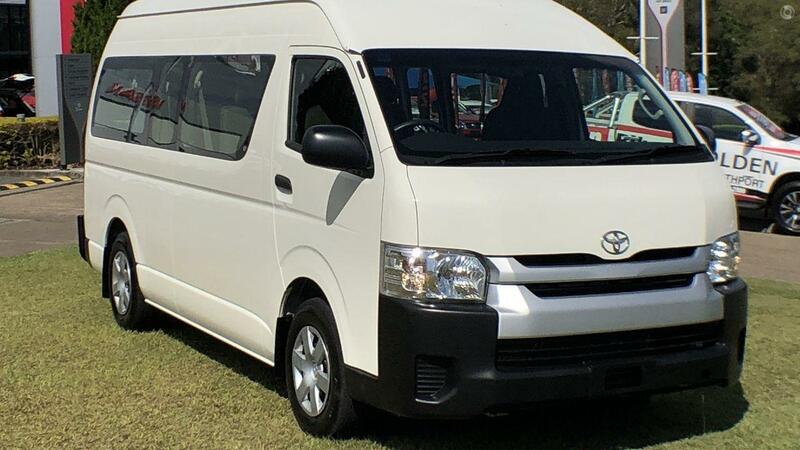 Powered by a 3.0L diesel motor, you will be able to get out of trouble when needed but will have the luxury of great fuel efficiency.